It’s the start of the new school term, the kids are out of your hair and you are are started to get your life back to normal….but you miss them! It is also time for the obligatory school photograph, now this could ease the absence you are feeling. You’ve sent your little darling into school clean, dressed in all the correct clothes, hair styled and all ready to pose for the camera. What more can you do? Absolutely nothing, but when you get the proofs back a few weeks later you are left wondering to yourself…what happened? Why didn’t they smile, what is all of that gooey looking stuff around their mouth, who’s jumper are they wearing, could they have at least looked towards the camera, it was sunny…why are they wet??? Reluctantly you might think that you need to buy it as it’s the only one you’ll get and it is going to cost way too much to go to a professional photographer and have them done again. But wait, here at Andrew Davis Photography, we will try and help you out. 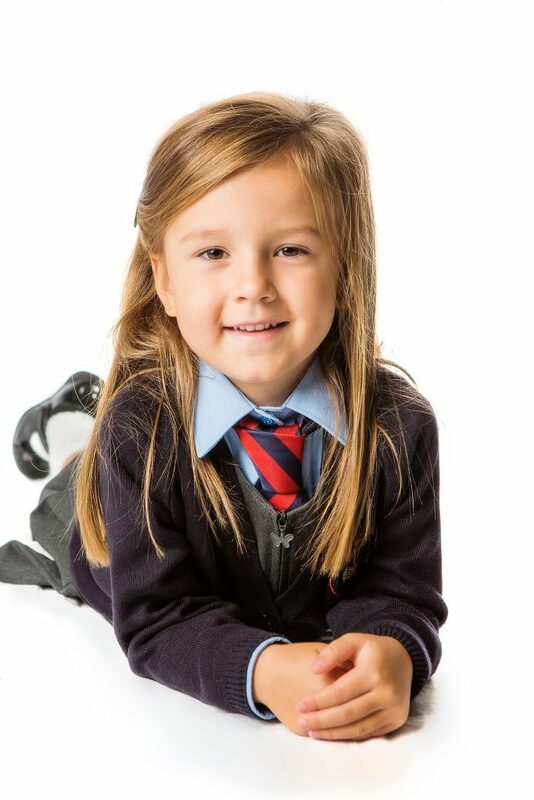 Book one of our mini school sessions and get the photographs you want at the price you want. With more flexibility and not having to worry about getting to the next child it is much easier for Andrew to get the best out of your child. Now I’ve got your attention you are probably asking yourself how much it is going to cost me? Well, this is the really clever bit as I try to match the cost of your school photo’s. * Bring your school order form/price list and I will do my best to match the prices. Certain sizes are unique to the school photographers and frankly a little bit odd. Here at Andrew Davis Photography we would use as close a match to a standard size as possible which is easier for you to get frames for. So you may be asking yourself when can I have a shoot? Well over the remainder of the year and the start of next year I will be having set days when this is available. They will, logically, be on either a weekend or during school holidays and will start during the Autumn half term (exact date will be announced nearer the time). But, but, but….I haven’t had school photo’s! Fear not. It doesn’t even matter if you haven’t got kids! I will be running some promotions for all. These will also be on set days and have set packages at amazing prices….how does that sound? These will be called Mini-sessions. You might think that is too much for you or too little, well I’ve got those bases covered too. You can upgrade the package to five 10×8’s and up to 20 digital images for just £135 or downgrade it to a purely digital sitting and receive up to 10 digital images for just £65! On average a 30 minute shoot would result in about 60-80 images being taken. This can vary dependent on many factors though. More dates will be announced when these fill up. *Andrew Davis Photography will try to price match all print orders, but cannot guarantee this. It is unlikely that canvas prints and other finishes can be matched, but we’ll do our best. Please enquire first to avoid any disappointment. Please note that the packages available in a mini-session are not available within a full studio sitting at the discounted prices. Please don’t ask to avoid disappointment.